On sale! 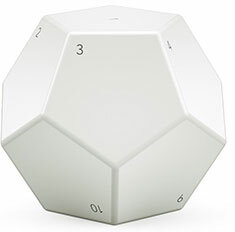 (normally $85) The Nanoleaf Remote is a sleek dodecahedron inspired Bluetooth HomeKit remote designed to enhance user experience and make controlling the Nanoleaf Light Panels and other HomeKit products even more convenient. Each of the Remote’s 12 sides can be programmed to trigger different commands - simply rotate to a side to activate the command. With each rotation the Remote will glow in different colour to provide user feedback. Program anything from turning off your Nanoleaf Light Panels, to setting the mood for date night, switching to a Rhythm Scene when there’s music, and even activating scenes for controlling third party HomeKit products (like Netatmo Healthy Home Coach or Philips Hue). 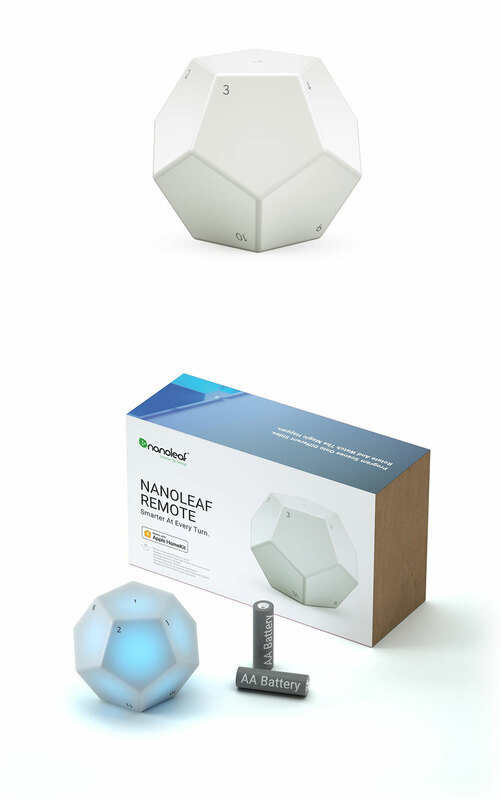 The Remote can be fully customised with what you want it to do within the Nanoleaf app. Simply map each side to a particular scene, setting or function with the designated product. The possibilities are endless.